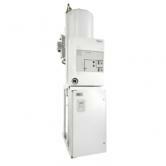 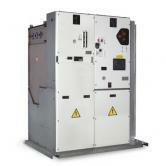 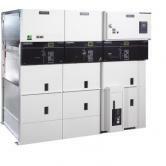 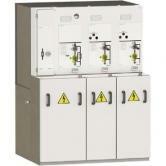 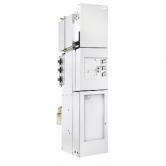 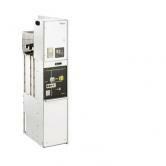 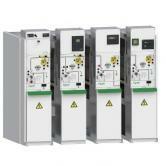 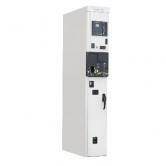 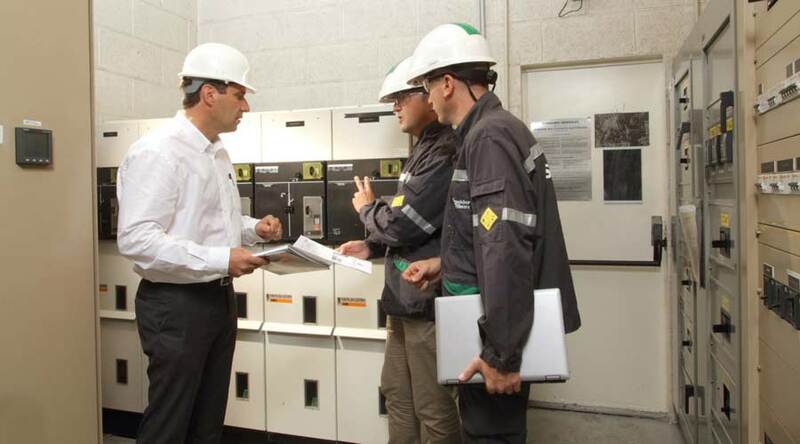 Discover our range of medium voltage switchgear with air, gas or shielded solid insulated technologies. 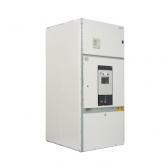 Discover our range of medium voltage switchgear with air, gas or shielded solid insulated technologies. 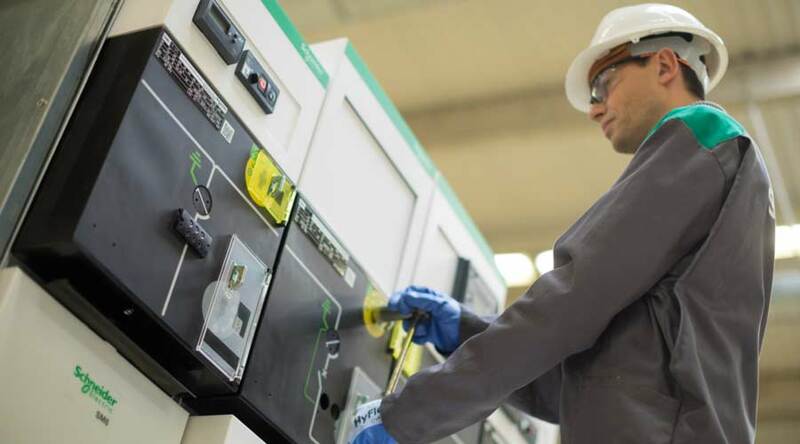 Our MV switchgear can be used in a full range of primary or secondary distribution applications with AIS, GIS and 2SIS technologies embedded with leading protection and automation that brings IoT connectivity to your MV installation. 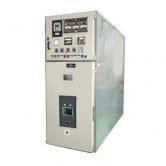 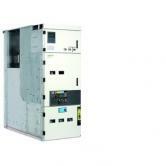 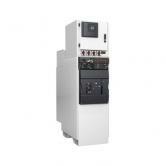 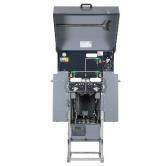 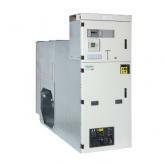 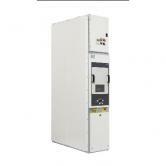 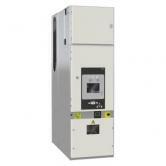 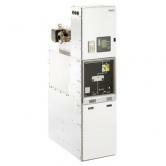 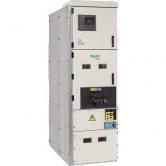 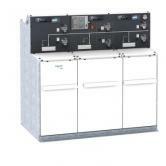 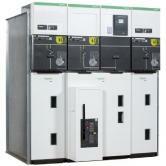 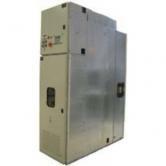 The connected SM6, air-insulated medium-voltage switchgear.